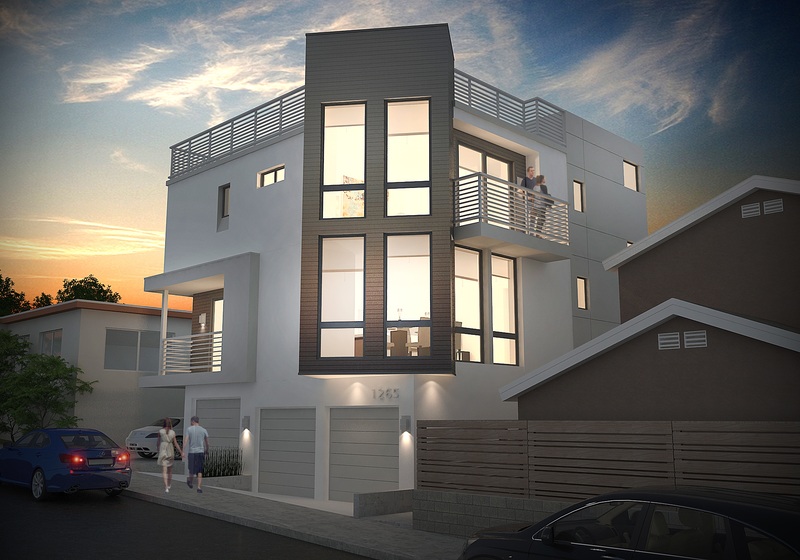 Design and plans for new multi-story residential duplex unit located in Linda Vista area of San Diego. © 2018 All rights reserved. Ballerino Design Associates.